Merida, economic, cultural, social and health center of the Yucatan Peninsula is considered one of the cities with the highest levels of quality of life, services, tranquility and security in all of Mexico. In Merida, Yucatan we have comfortable and attainable infrastructure for you to submit to safe interventions and with total comfort. ¿Why have an endoscpoy done in Merida? Enjoy our beautiful white city of Merida before or after having done any endoscopy procedure with us. Our staff is trained to provide you with information about our city, and of course, our state. 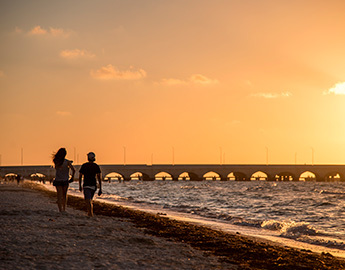 Learn about Port Progreso, with its newly remodeled pier, you can enjoy an incredible view while you savor our traditional or international meals. Yucatan is distinguished by having a unique taste in each of its dishes. 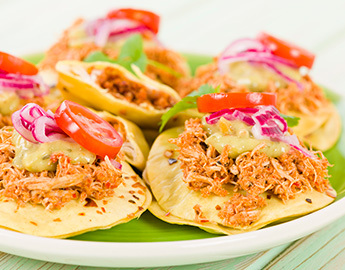 Don't forget to try our famous panuchos and salbutes. As well as the traditional lime soup. 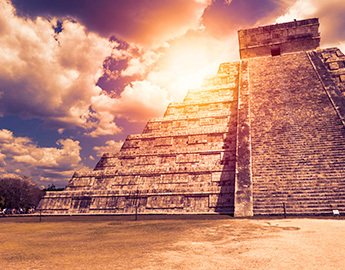 Chichén Itzá, Dzibilchaltún and Uxmal, are some of our most famous archaeological sites in our state, known for their beauty. Gladly we could plan an excelent visit to these sites for you. 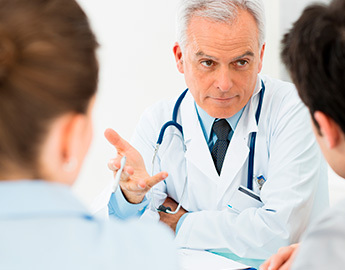 Our doctors are highly qualified and regularly attend both national and international training courses, to be able to continue providing the service that has characterized us for more than 25 years.